In the past decade, most pharmaceutical companies have employed decision-tree based simple and cost eff ective First-in-Human (FIH) formulations to quickly advance preclinical candidates for clinical evaluation. Although such approaches allow the rapid progression of a large number of development candidates for early clinical evaluation using limited preclinical resources, potential diff erences in pharmacokinetic characteristics between FIH and mid/late stage formulations oft en present signifi cant challenges for rapid product development. An alternative approach is to identify biopharmaceutic risks as early in development as possible and to balance speed with the need for providing line-of-sight to downstream development. Furthermore, changes in formulation composition and process introduced during mid-to-late stage clinical development as part of product life cycle management present signifi cant risk to product approvals since PK similarity or bioequivalence are oft en required. 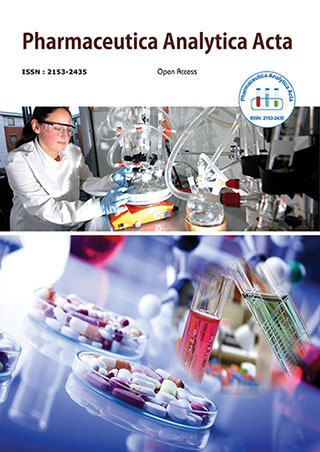 In this presentation, diff erent industrial practices for identifying FIH formulations will be compared and their pros and cons will be discussed. Concepts and examples of utilizing various preclinical in vitro, in silico, and in vivo models as well as rapid clinical approaches for assessing oral bioavailability and bioequivalence risk during diff erent stages of formulation development will be discussed. Dr. Henry Wu is currently the Director of Biopharmaceutics in Pharmaceutical Sciences & Clinical Suppliers in Merck Research Laboratories (MRL). He joined MRL in 1996, and his research activities have spanned from drug discovery, preclinical and clinical formulation development, and life-cycle management. Dr. Wu has published over 40 research papers covering a wide range of research areas. He earned his BS in Chemistry from University of Science & Technology of China, his MS in Medicinal Chemistry from Shanghai Institute of Pharmaceutical Industry, and his Ph. D. in Organic Analytical Chemistry from New York University.